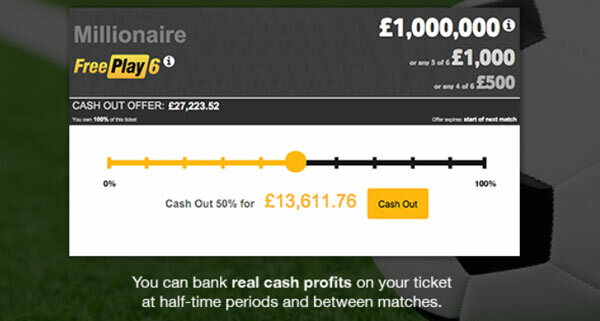 Join Betfair via our special links and play the £1 million Jackpot FreePlay 6 Football Pools game! No deposit required! Just pick 6 correct scores to win the Jackpot. You can play FreePlay6 by visiting pools.betfair.com/freeplay or if you’re using the Betfair Sportsbook App, look out for the ‘Pools’ icon. FansBet is the lates betting sites allowing all players playing FreePlay 6 for free! What will the correct score be in each fixture this weekend? 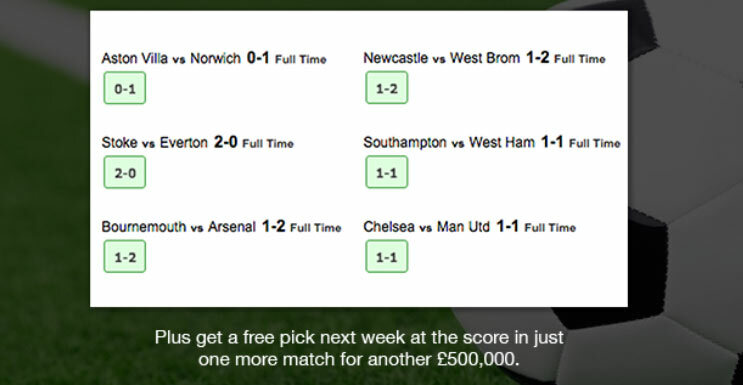 Below you can find our FreePlay6 Correct Score betting tips! All Betfair account holders are eligible to play for the £1,000,000 Jackpot. No deposit is required! 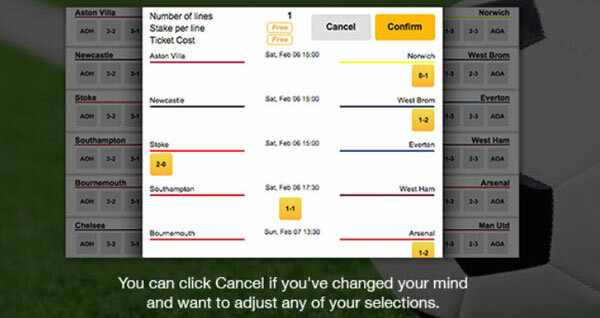 If you don’t have an account, you can join Betfair HERE! 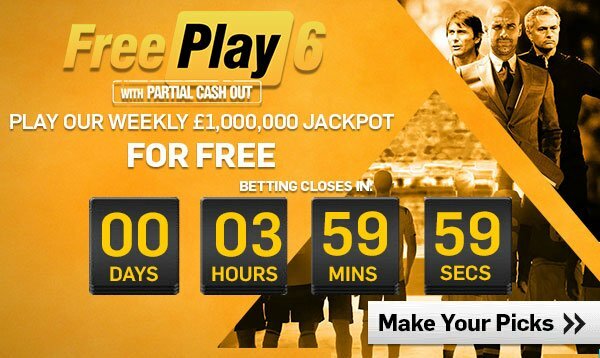 Remember to register with Betfair or Fansbet in order to play the brand new FREE PLAY 6 game! Open a new Betfair account here start playing FREE PLAY 6! Open a new FansBet account! Play FreePlay 6 for free! 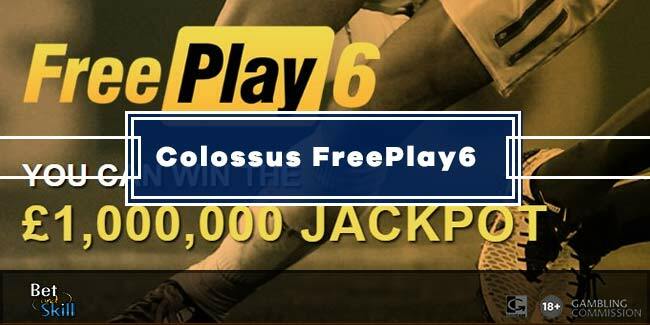 "FreePlay 6 Tips and Prediction. Copy & Win £1 Million Weekly Jackpot!"